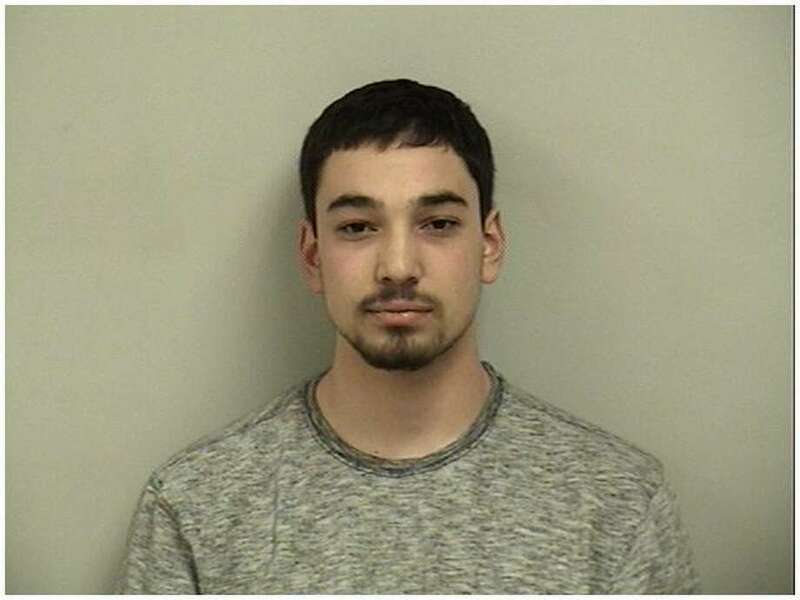 Marcel Massarani, 18, of Westport, was charged with possession of and sale of a controlled substanced on Jan. 5, 2017 in Westport, Conn.
WESTPORT — A Westport teen was allegedly caught with three mason jars of marijuana by an officer patrolling the spot because of complaints about drug use in the area. Police said the officer on patrol saw a car parked in the lot at Green Acre Park — closed after sunset — around 9 p.m. Jan. 5, and he allegedly discovered four men sitting in the park preparing to smoke marijuana. Marcel Massarani, an 18-year-old among the group, had three large jars filled with the drug in his bag, according to police. The resident of Westfair Drive in Westport was charged with possession of and sale of a controlled substance. Massarani’s bond was set at $2,000, and he was given a Jan. 17 court date.